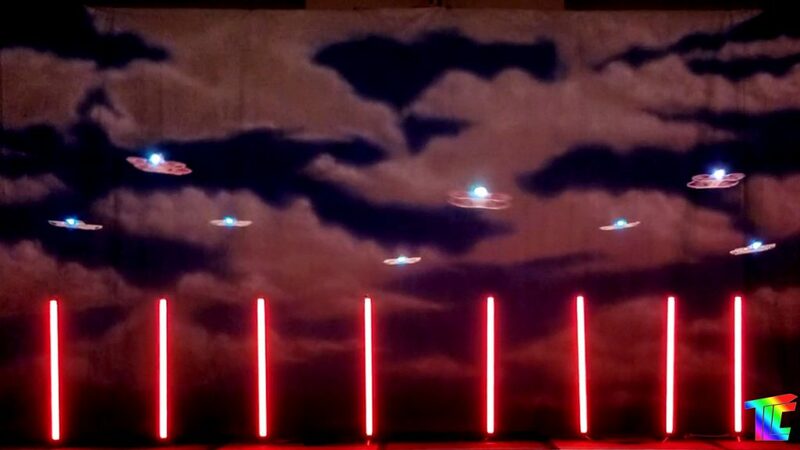 Flying drones from TLC Creative are energizing special events of all kinds. 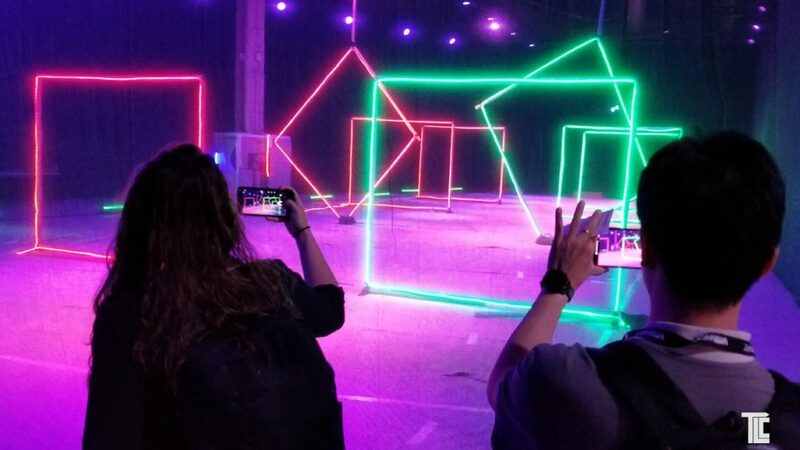 From exciting experiences with Team Drone Piloting Challenges, to Unique Dancing Drone Shows and drone ‘performances’ for corporate theater, TLC has long-time aerial experience to bring professional drone shows to your events. TLC’s FAA licensed pilots provide aerial drone services, and helicopter services. Drone shows from TLC Creative are mesmerizing guests with a ballet of movement and music using fleets of miniature aircraft. Drone shows draw people at ongoing walk-up attractions, or as multimedia and drone shows designed for stage or cameras. Aerial drones from TLC engage people with a display of technology and artistry. TLC adds performers and live special effects for unique show experiences using drones. 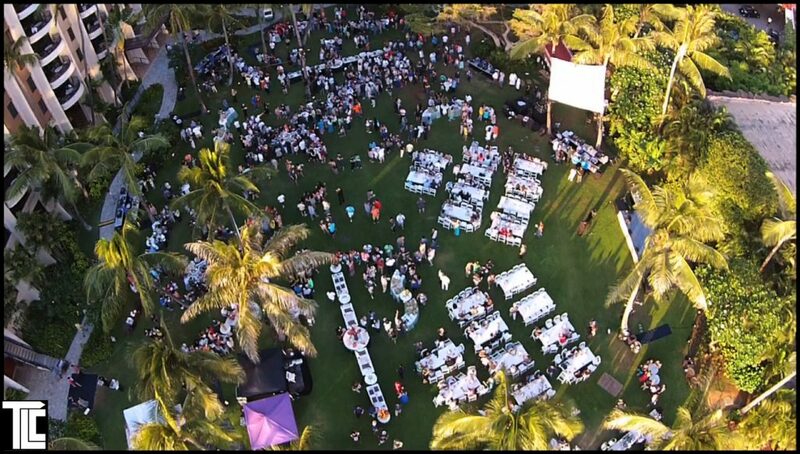 Drones add a dramatic excitement to corporate events, delivering items to a VIP onstage, or tracking a VIP with a drone trained to keep the VIP’s face on camera no matter which way they turn (ideal for presentations in 360). 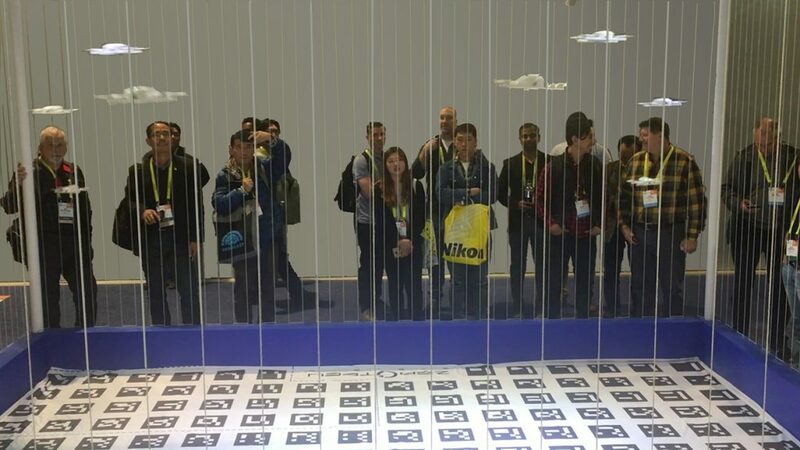 Aerial drones create a special energy at events as participants interact with the drones as live cameras capture footage in unique and creative ways. 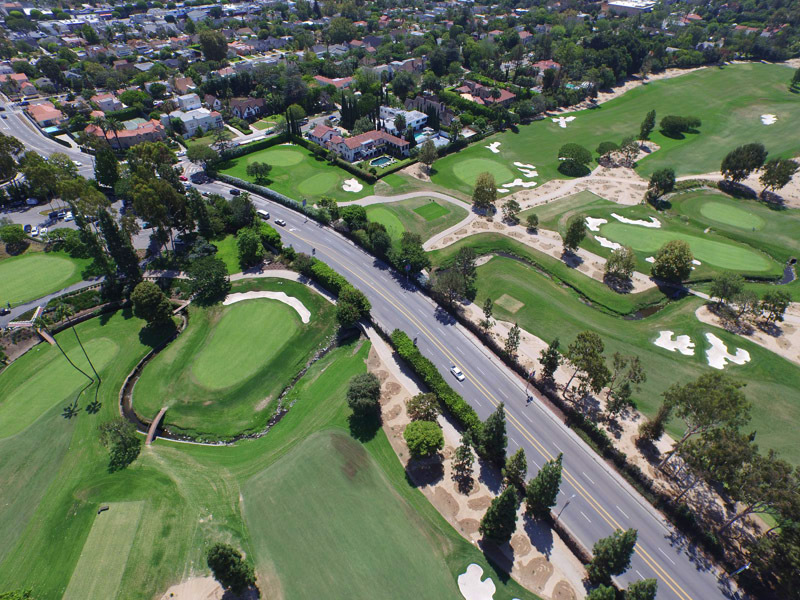 Drone Piloting Challenges are thrilling and engaging guests with hands-on aerial drone piloting. 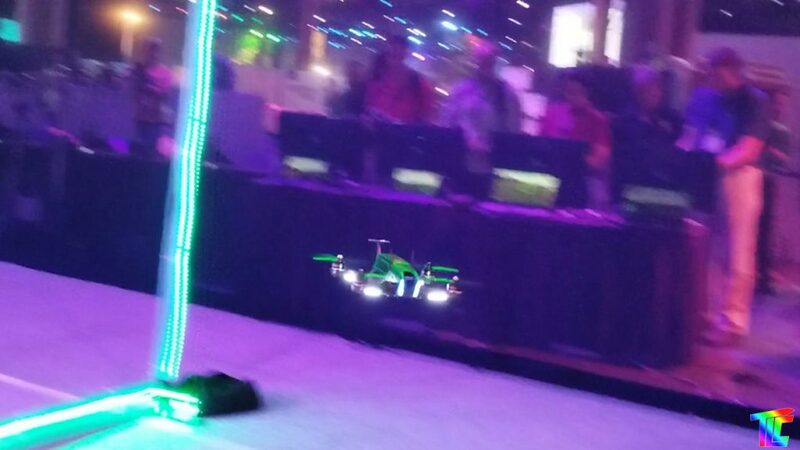 Indoor drone racing is a new way to engage and excite audiences with new technology. 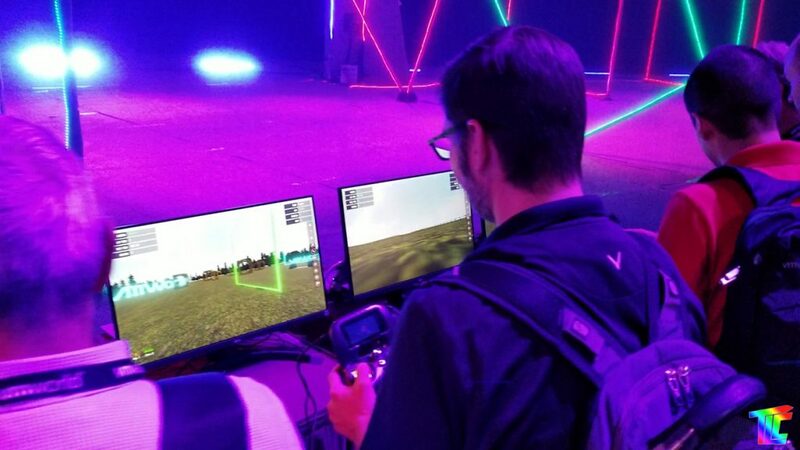 Indoor drone challenges can be set-up anywhere, from exhibit sized race courses to larger drone racing areas. Netting protects guests from stray drones, and video cameras capture the race from every angle to share with everyone. 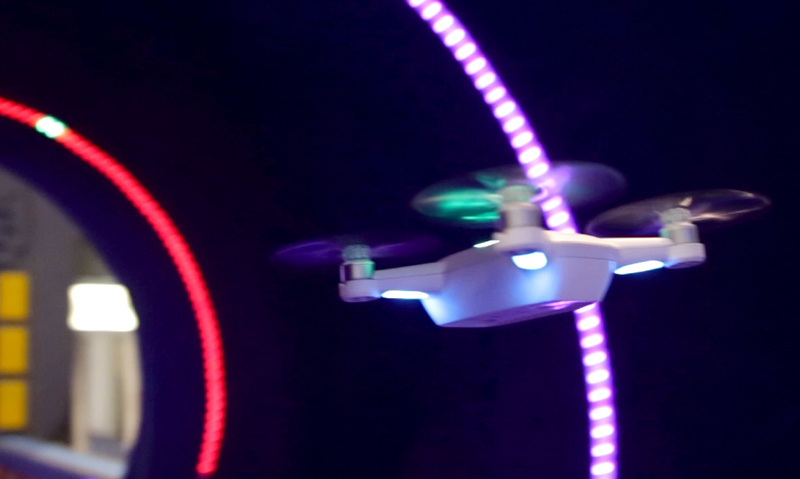 Drone racers pilot their aircraft through a colorful and special effects enhanced obstacle course. 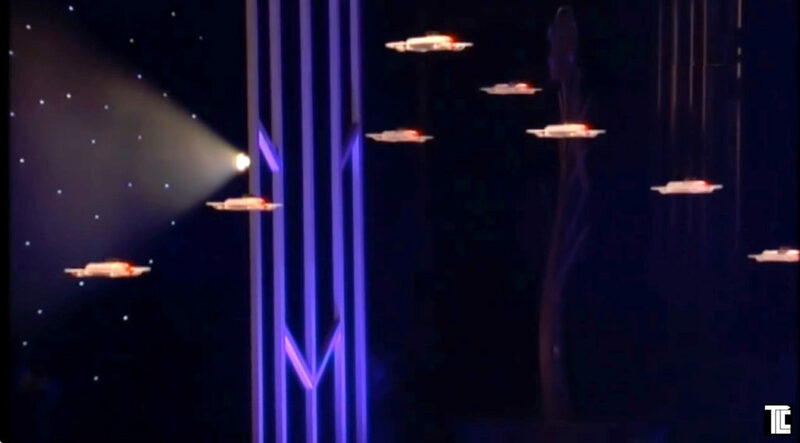 Walk-up attraction featuring aerial drones dancing in formations. Surprise guests with new technology! 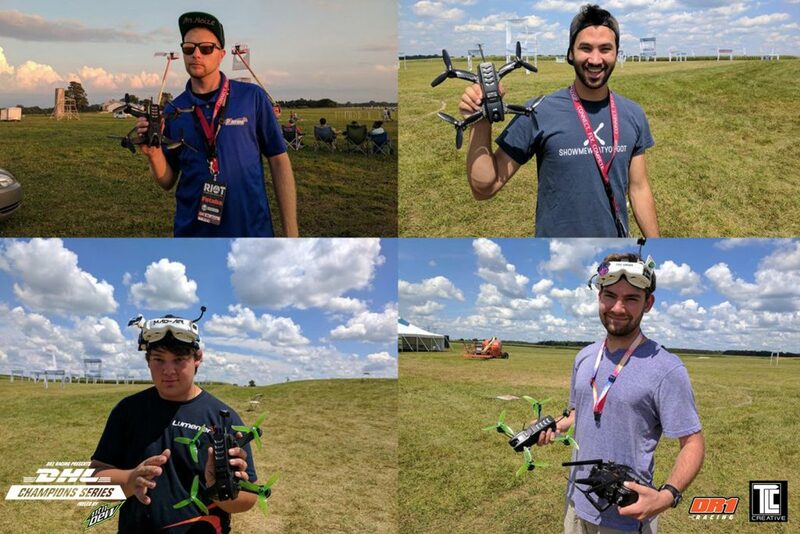 Live stream to your event from the AIR! Surprise guests with a new perspective, with live cameras feeding live video from up above to event screens. Flying drone cameras from TLC Creative are energizing special events of all kinds. TLC provides drones and helicopters for aerial footage. TLC recently covered the Rose Bowl, capturing Coldplay in concert for their live performance there and for a TV special. TLC features experienced pilots for the best results. Drones are doing surprising things, and audiences of all kinds are excited to watch drones and drone fleets doing interesting things up close. TLC Creative designs, programs, and performs original and unique aerial drones at live events. TLC provides LASERS, LED LIGHT SHOWS, WATER SCREENS, FOG BURSTS and CONFETTI EFFECTS and more. TLC Creative is a proud sponsor of Team UVify at the DR1 Racing DHL Champions Series.